PALMDALE – The Palmdale Sheriff’s Station and the Antelope Valley Mall presented their annual Public Safety Expo, Car Show and Chili Cook-Off. 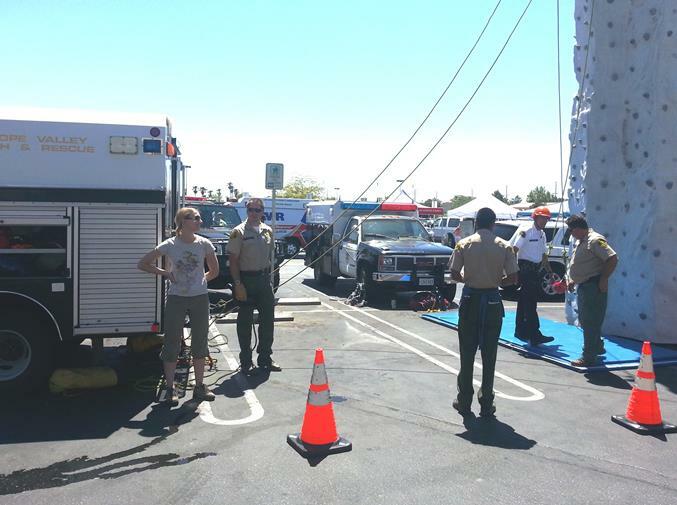 This year’s event was held on Saturday, June 15th, and featured 17 public safety organizations serving the Antelope Valley. The highlight of the event was a dunk tank, generously donated by Lancaster Harley-Davidson. Deputy Greg Chatman did a fantastic job of encouraging the crowd to “Dunk-a-Cop.” Sheriff’s motor deputy, Jason Jackman and Palmdale Station Captain, Don Ford, took turns being dunked. 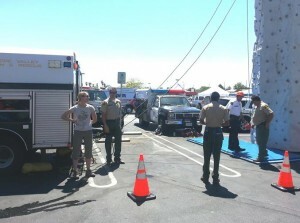 The Antelope Valley Search and Rescue Team operated a rock wall, which was also a big hit with the crowd. There were numerous chili contestants and over 50 car show entrants. The Rustic Jailhouse Chili, operated by Kela Nagel and her neighbor Ginger Balcom, had a facade of a jail with bars. The women were dressed in black and white striped prison uniforms serving chili through the jail bars. Another team sponsored by Palmdale Sheriff’s featured masked “Lucha Libre” participants serving chili and taking photographs with the crowd. The Lucha Libre team won the “Most Spirited Booth” award for their zany antics. 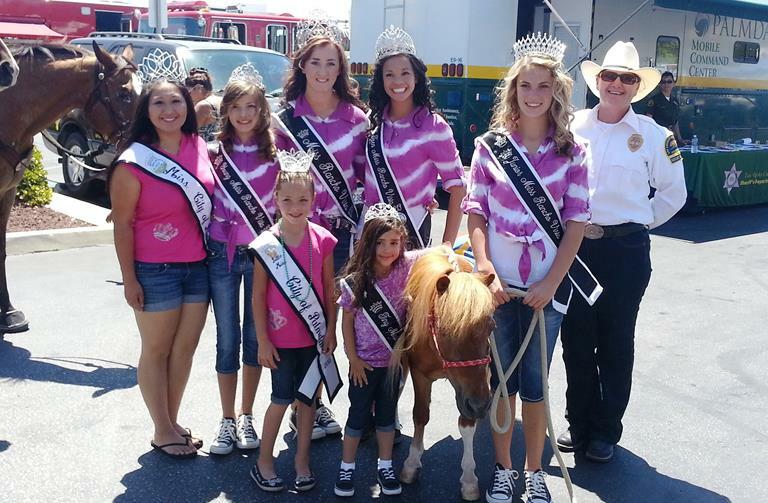 This year’s event raised funds and awareness for “999 for Kids.” This is a joint charity between the Sheriff’s Department and the Department of Children’s Services. This organization provides funding for extracurricular items and activities to abused, physically and/or mentally challenged youth. 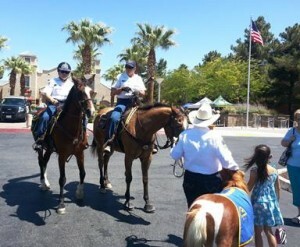 It is part of the Sheriff’s Youth Foundation which includes numerous programs for at risk youth.